We’re huge kids here at Rice Digital, and never does that come across more than when we’re given something silly to build or play around with (hence Giles in our streams). So when Nintendo kindly supplied us with the Nintendo Labo: Toy-Con 03 – Vehicle Set, the office had a vague resemblance something akin to Christmas Day. The appeal of Nintendo Labo is two-fold (sorry); there is the fundamental aspect of the kit that lies in the building of the various Toy-Cons, and then the exploring the game that comes with the set that really shows the player all of the possible uses of their new creation. This leads to an experience that can’t really be matched by anything else, and one which results in a lot more time spent and fun had than most other modern gaming experiences. 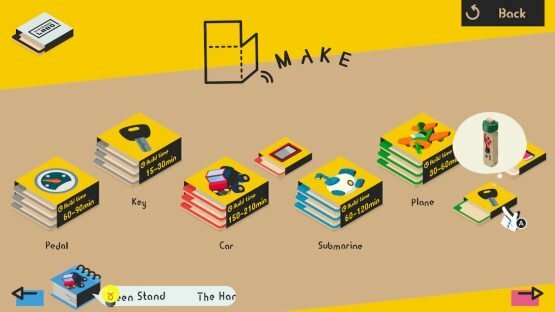 Toy-Con 03 – Vehicle Kit contains everything that the player would need to create experiences around a car (including steering wheel and pedal), submarine, and aeroplane. 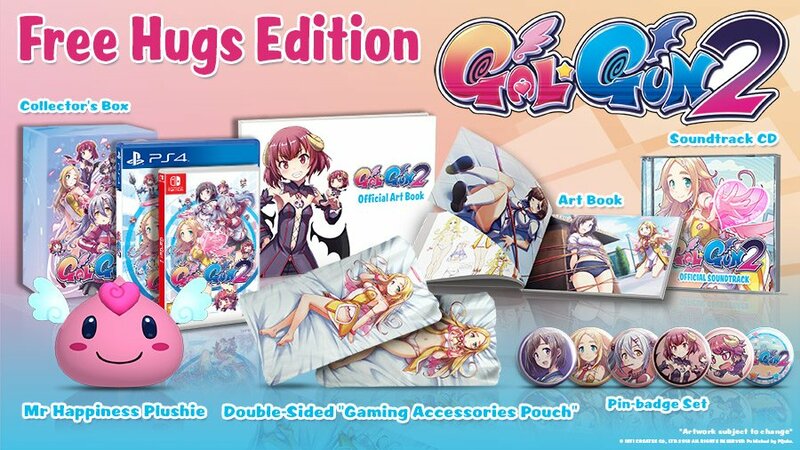 All of which have their own colour-coded and marked sets of sheets of card to pop out and construct, then there’s the game itself and a small bag of other items like elastic bands, stickers and other gubbins to create the pieces. 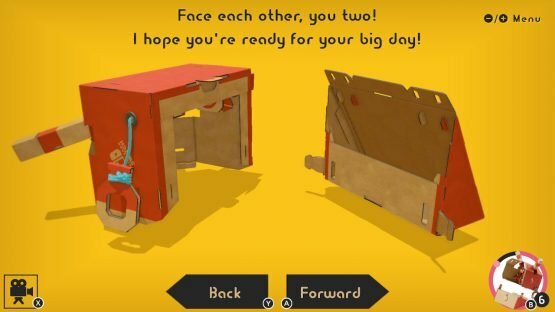 The game first throws you into a simple construction to get you started in the Make Mode and to allow you to familiarise yourself with the set-up of how Labo explains itself to the player. As all of the instructions are on the game itself, you’ll waste no time finding the first little piece you have to build, which is a small housing for a Joy-Con. With the exception of more advanced features, this little tutorial shows everything you need to get started with the set. At which point, Labo moves you on to the simplest of the core pieces, the Pedal. This build has more advanced objects involved but is otherwise a relatively simple piece to create, taking roughly in the region of an hour to an hour and a half. It’s this build that starts to show the player just how clever Labo is, revealing with each created piece, new and more inventive ways of achieving the goal of creating what turns out to be a Pedal. This sentiment extends to the other ‘vehicles’ in the set. Each new piece of the grand design you build inspires an odd sense of wonder as you try to work out how this fits into your notion of the final product. In fact, we lost count of how many times we asked “what even is this?” as we were building various indistinct objects that then turned out to be integral parts of the whole. Not just this however, as everything is not only clever in its design but in its implementation too. Every piece is labelled and marked, every fold line is clearly defined, and every instruction the game gives you is clear and succinct. The whole experience is so gently guided that it is close-to-impossible to get wrong, almost to the point of being slightly too hand-holding, but yet manages to not be patronising in its tone or directions either. 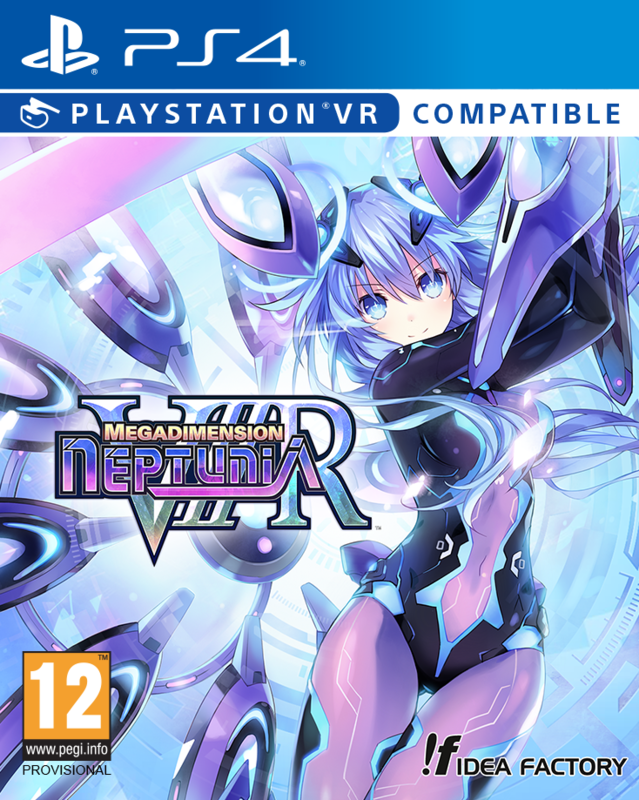 We can even forgive the more-handholding aspects of the game and its general direction, as we can acknowledge that, big kids though we are, this whole experience is aimed at people far younger than ourselves. Looking at it from this perspective, it’s very easy to see not only the appeal but the audience for such a product, and just how perfectly Nintendo Labo nails everything in catering to exactly this audience. Then there are the games, oh the games. Upon building the Pedal, you’re invited to test out your new toy in the Slot Cars game. 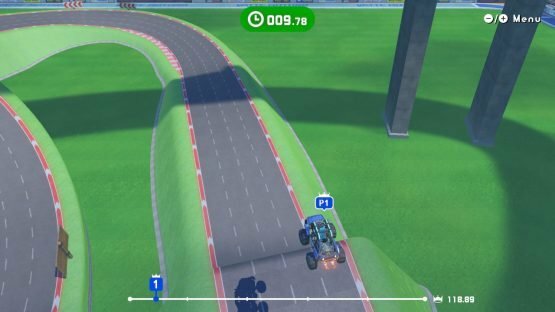 Although this game is relatively simple as it just an auto driving little car that the player solely controls the acceleration. Pressing down harder will speed you up and you have to reduce speed so as to not crash. Yeah, this is a very simple game, but the tactile nature of the Toy-Con paired with the technically genius Joy-Con technology creates an incredibly engrossing experience. Everything comes together just so well, and this extends to the more complicated builds, which come with their own games of increasing levels of complication. As well as these little introduction games for each part of the Vehicle Set, once you build the first ‘main’ object (the Steering Wheel), you unlock the wonderful Adventure Mode. This places you in your car, submarine, or plane in a wide, open environment and left to explore. This world is divided into set themed zones, which all have eight objectives to fulfill. Some of these are really enjoyable to find and complete. Furthermore, to complete all of these objectives you need to have all three vehicles built. 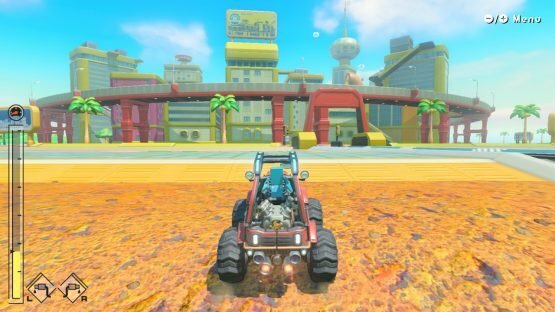 So, you have to choice whether to build all of the Toy-Cons before you start the Adventure Mode, or explore everything you can in the world each and every time you finish a different vehicle (which was what we chose to do). This world is both sandbox, but has clear directions as to what you’re supposed to do – my favourite kind. If this isn’t enough for you, beyond this, the player can even jump into Discover Mode to learn about how all of the technology and features work in the Toy-Cons and even play around with their enhanced features. Or, if being even more creatives is your thing, you can even go into the Toy-Con Garage to make your own Toy-Cons and games to play with them. For what could easily be written off as a box of cardboard, there’s a tremendous amount of imagination and flexibility with this set. Aesthetically, the thing that struck us strongest about both the Adventure Mode and the other modes is the amount of polish on all of them. No matter whether it was instructions on how to build or exploring the open sandbox in Adventure, the game looks utterly beautiful and flows so smoothly. 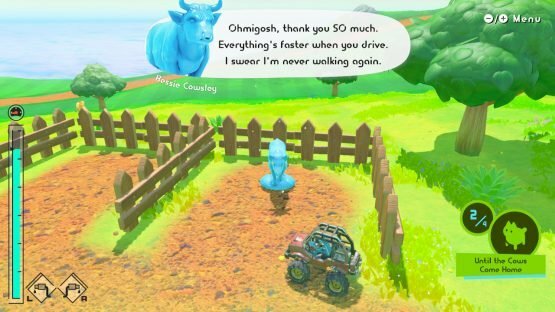 All of the visuals are bright and cartoony, and all of that classic, playful Nintendo charm floods from every pore of the gameplay. This is especially true in the Make Mode, where the game will guide you through every fold, band and click using fully 3D rotatable models of every single piece to demonstrate each step. Every fold comes with a cute folding animation with little white particle effects and every new piece is introduced with new adorable descriptions comparing them to what they vaguely look like (such as aliens, koalas and the like) and completing steps will garner stupidly enthusiastic praise. All of the sound design has received the same level of attention too with some of the best jingles and sound effects in the business. Also, the fact that in Adventure Mode you can activate a Radio that plays different music depending on where you are in the game world, music of which subtly blends as you change areas and matches the visual style of the area you’re exploring. It genuinely cannot be unstated just how astounding the sheer level of thought that has clearly gone into creating these objects actually are in practice. Everything surrounding Nintendo Labo firmly, and successfully I might add, lands on the idea of having fun – and it really is exactly that. Making these Toy-Cons is a joy, playing the games is an exercise in pure, unfiltered imagination, and overall (despite this being aimed at considerably below our age ranges here) Toy-Con 03 – Vehicle Kit was a riot to play around with. 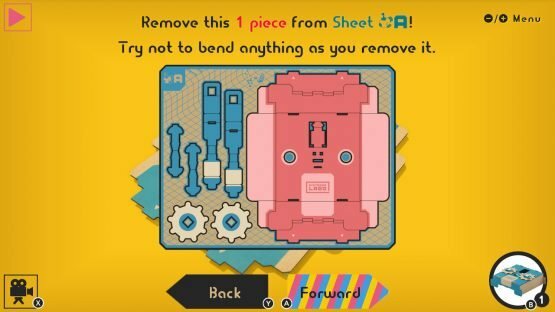 So, should you buy Nintendo Labo: Toy-Con 03 – Vehicle Kit? If you have children, or if you are a huge child at heart yourself, I couldn’t recommend this more. It’s unashamed fun, and completely worth the price just in terms of the sheer amount of time you can get out of it if you do everything it has to offer. This is not for everyone, but it’s definitely worth more than the sum of its parts (sorry again). What do you think of Nintendo Labo? Do you think you’ll pick up this latest kit? Let us know in the comments, or on Twitter, and keep an eye on Rice Digital in the future for more coverage of other Nintendo titles and Japanese games! 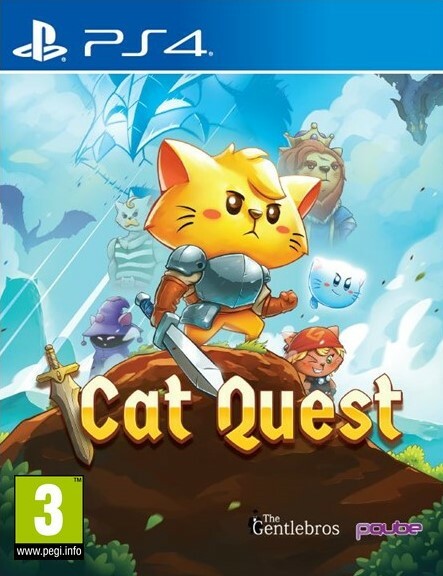 Thank you to Nintendo for kindly supplying a review copy of this for us to extensively mess around with. Nintendo Labo: Toy-Con 03 – Vehicle Kit is out TODAY (September 14th 2018) on Nintendo Switch.